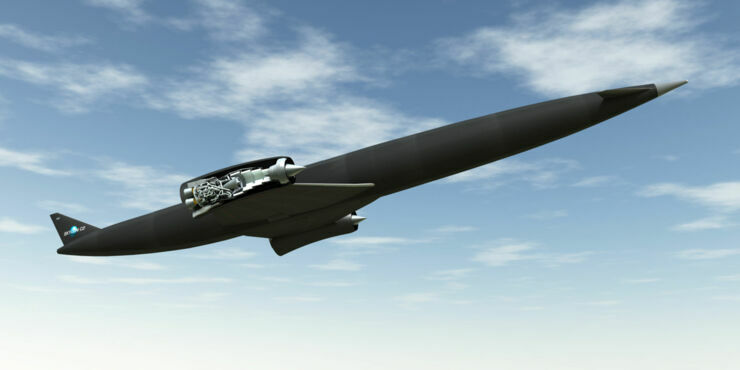 Space travel is notoriously expensive, but British company Reaction Engines is hoping to change that. They've recently received investment from the British government of around $90 million and another $30 million from British aerospace company BAE Systems. The reason for all this money is that the company have been developing a hybrid engine called SABRE. The engine can be both a plane engine and a rocket engine, which means when used in an spacecraft it can take off on a runway just like a plane. 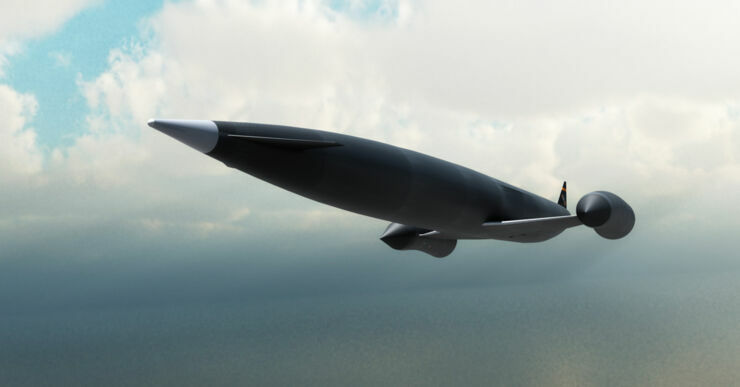 It can then fly like a jet, operating up to a speed of Mach 5.5 and reaching 25 km altitude. Once there it can then switch to rocket mode to complete its journey into orbit at Mach 25. 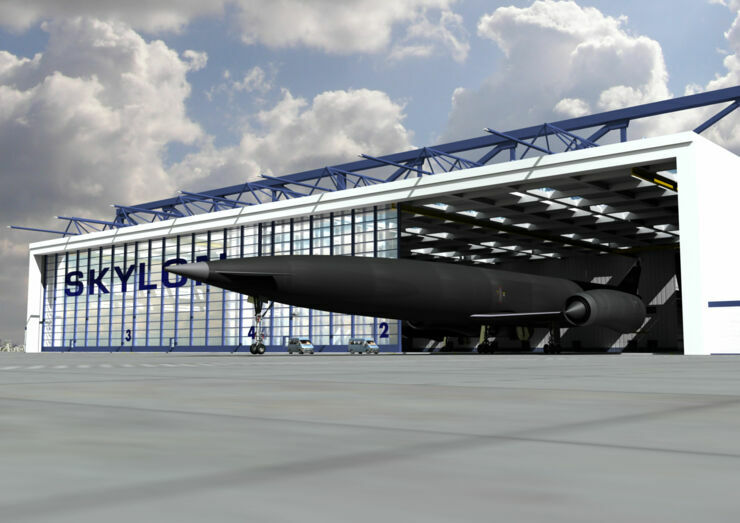 The engine is part of their Skylon spacecraft which the company describe as "an unpiloted, reusable spaceplane intended to provide reliable, responsive and cost effective access to space. Currently in early development phase, the vehicle will be capable of transporting 15 tonnes of cargo into space. 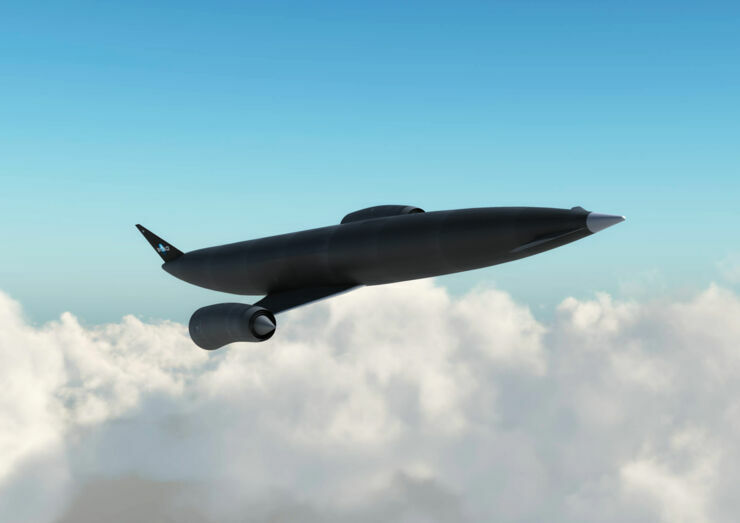 It is the use of SABRE's combined air-breathing and rocket cycles that enables a vehicle that can take off from a runway, fly direct to earth orbit and return for a runway landing, just like an aircraft." 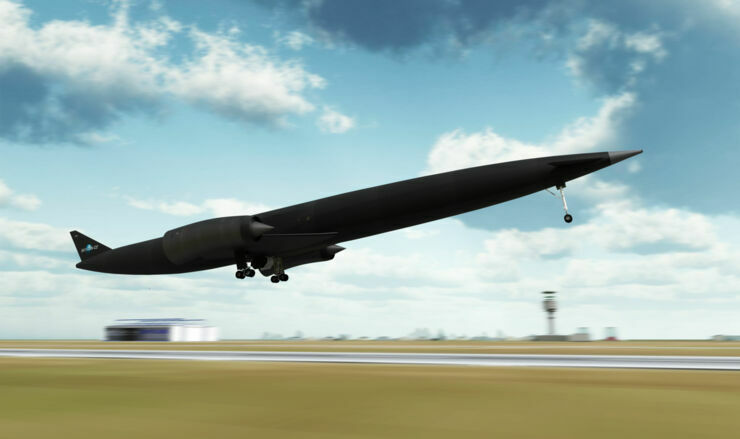 Skylon could carry small satellites, telecoms, cargo, space station supplies, and even people (with a special compartment installed) into low-earth orbit. A ground-based engine test is scheduled for 2020 with the aim of the first unpiloted test flights taking place in 2025.